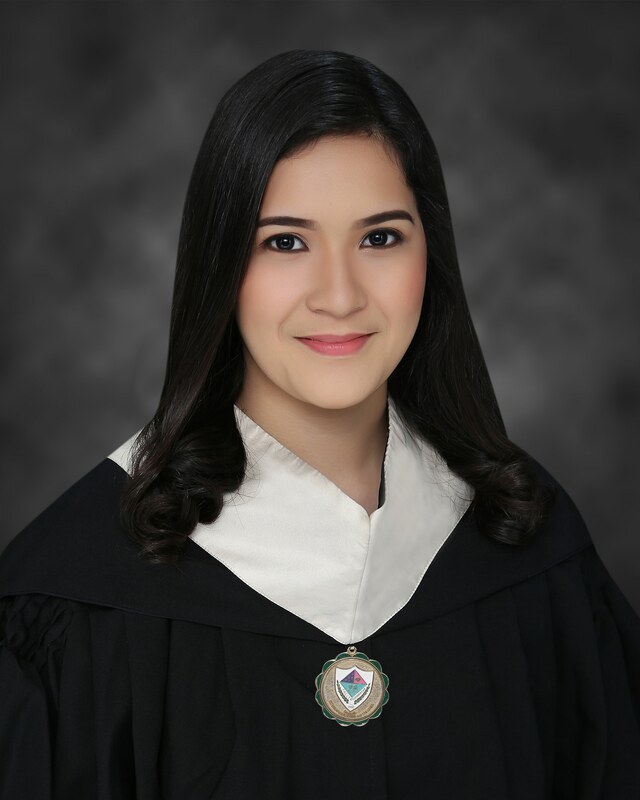 Angelee Carandang, a BA Marketing Management alumna conjointly obtained an undergraduate diploma and RMP Certification respectively in 2018 and 2019. Ms. Carandang was one of the Zikaway Ladies whose business plan succeeded in Hong Kong bagging a Silver Award at the PolyU Innovation & Entrepreneurship Global Student Challenge. The Registered Marketing Professional Certification guarantees top businesses the profoundly qualified marketing experts setting the bar high to succeeding marketing graduates. Competency is measured through an in-depth assessment of major marketing areas. The RPM is a qualifying body where graduates can exhibit their expository aptitudes, critical thinking capacities, and showcasing procedures to make it to the rundown of the best candidates big companies are on the lookout for.